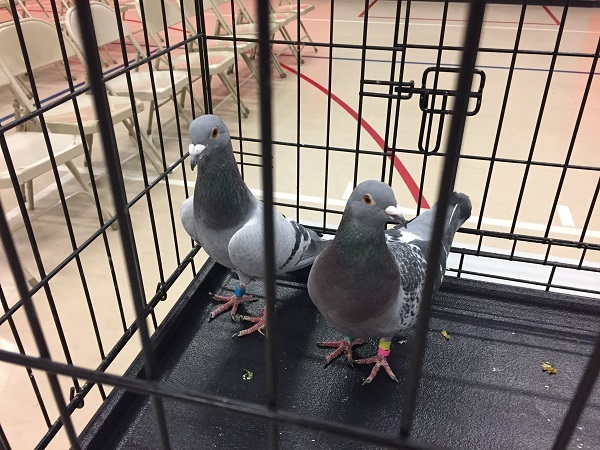 Zuzu, Rocket, and I had a lot of fun teaching you about the unforgettable forgotten sport of pigeon racing and answering your thoughtful questions. Rocket (left) and Zuzu (right). 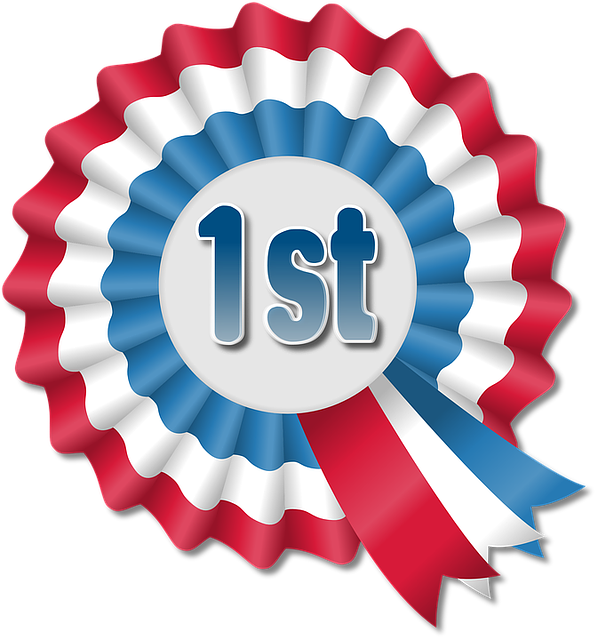 And now, the moment you’ve all been waiting for: the race results! 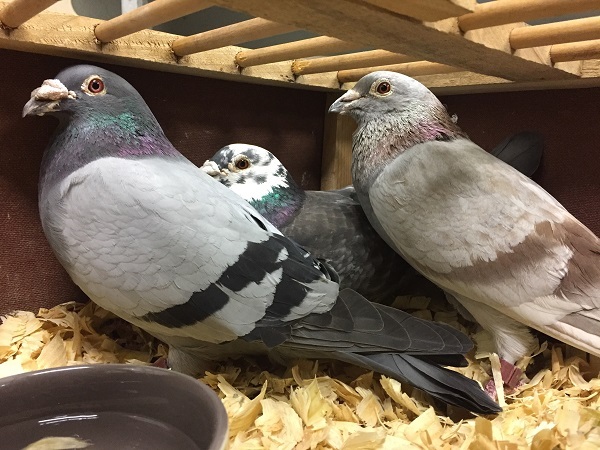 Race Team (from left): Power, Oreo, and Mr. Cupcake. If you have any photos from the event, we’d love to see them! Please share them with us by tagging me on Instagram (@erikaliodice), Facebook (@HighFlyersBooks), and/or Twitter (@erikaliodice). While you’re at it, let’s stay connected! Please follow, friend, and like our pages. 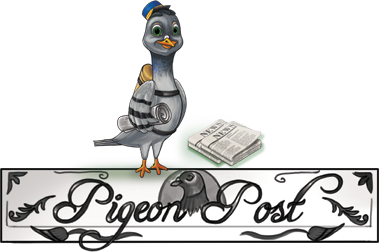 Sign up for the Pigeon Post newsletter!